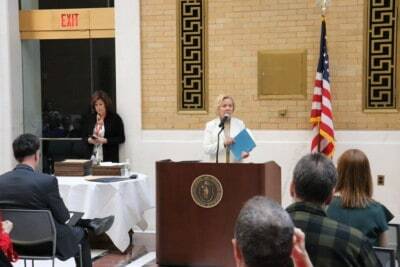 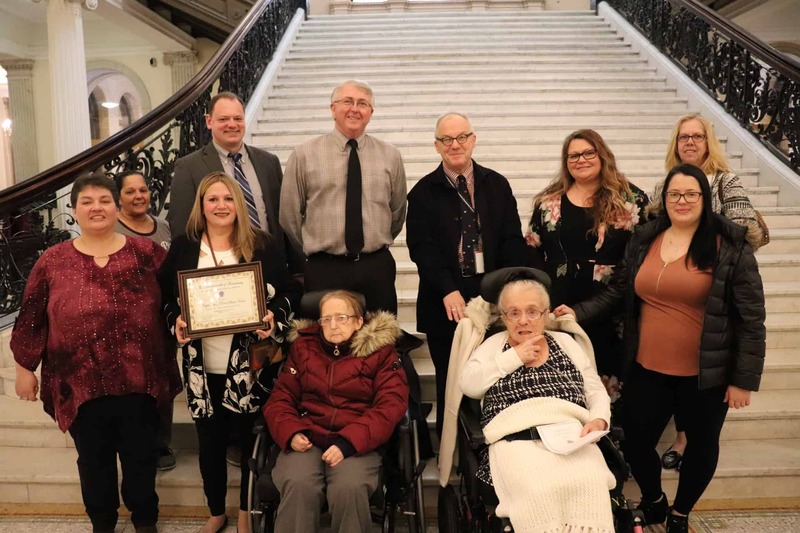 People Incorporated and its staff were awarded by the Massachusetts Department of Developmental Services on March 20, 2019 at the State House Celebration, Highlighting the Department’s Initiatives Supporting Those Aging with IDD. 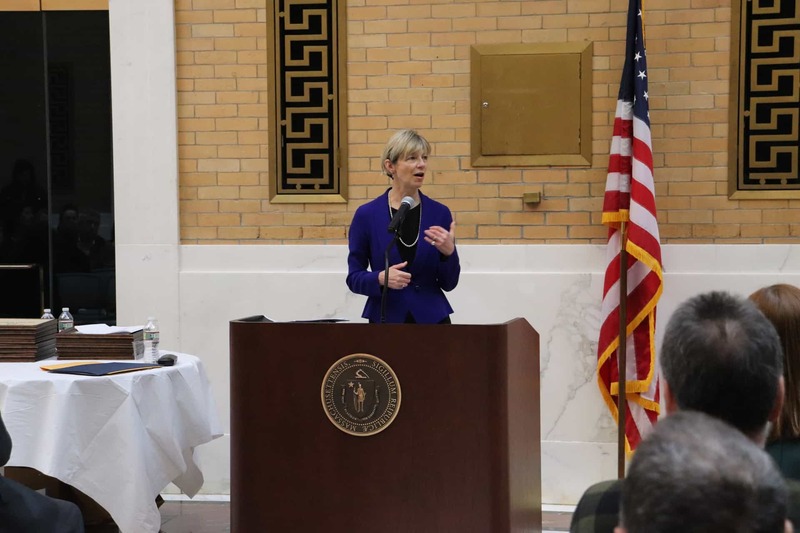 The event was hosted by EOHHS Secretary Marylou Sudders and DDS Commissioner Jane Ryder in celebration of the department’s efforts to address the complex age-related issues of many of the individuals it serves. People Incorporated was nominated by DDS’s Fall River Area Office for the award, acknowledging the success of one of their residential homes. Many of the individuals living in the house have been served by the Agency since the 1970s and have begun to experience new age-related challenges, including declining health and increased medical needs. 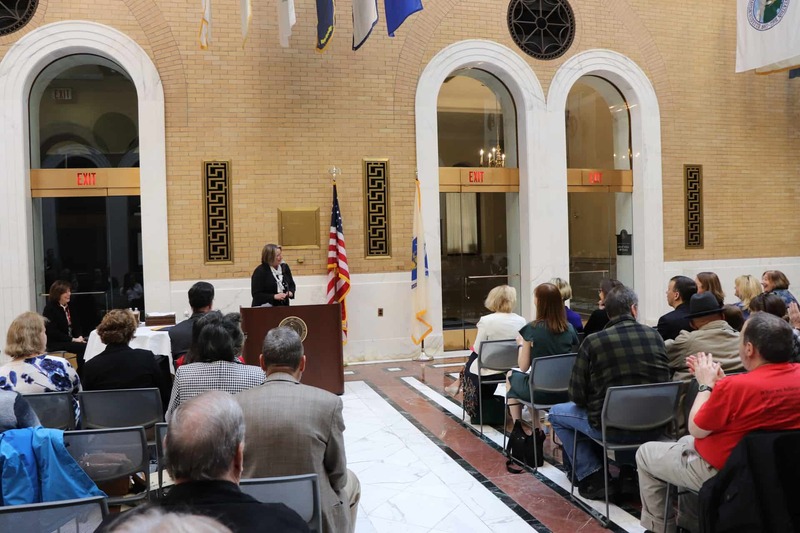 The program successfully enacted changes in order to accommodate these changing needs and ensure the individuals at the home had the necessary supports required for increased accessibility, mobility, and medical attention. The staff at the home also worked to make the house a comfortable, hospitable environment, while ensuring the residents were supported and able to continue to participate in the community. 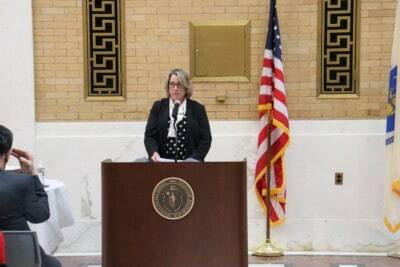 Many of the staff have long tenures with the Agency, with the house’s program operations manager working for People Incorporated for nearly 25 years, and their relationships with the individuals have allowed staff members to support them in times of grief and loss. Despite the many losses in the home, staff have been able to maintain a high standard of care and help the individuals work through their grief. Staff have helped arrange services, ensure all individuals have the opportunity to participate in the services and grieve the loss of their friends. 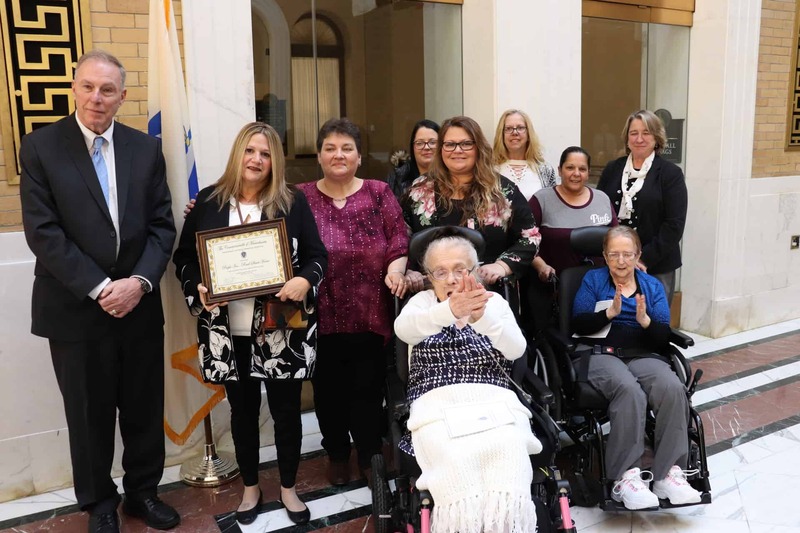 Their heartfelt care ensures that all members of the house are treated with dignity and compassion and can live happily in the house despite age-related challenges. 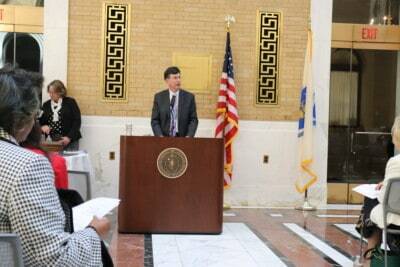 One individual just recently celebrated their 94th birthday. 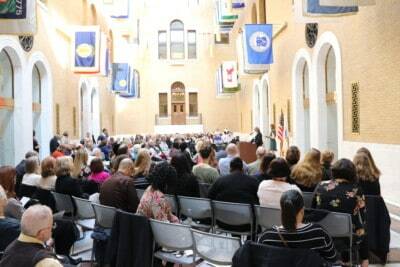 We want to thank everyone who made this event possible, and we want to especially thank our residential staff for providing outstanding care to the individuals we serve!